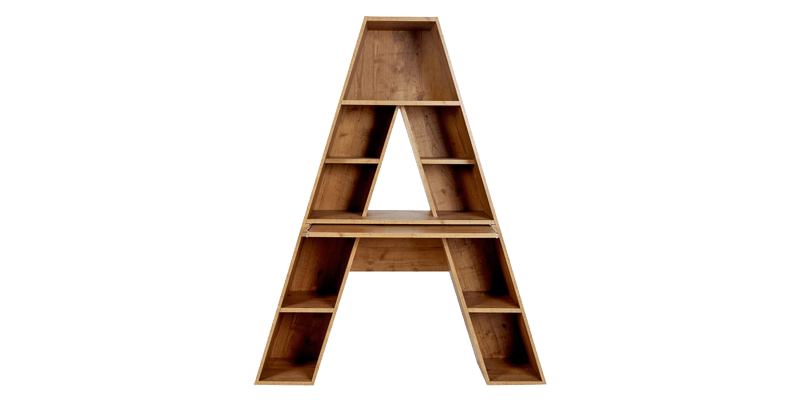 This fine A-shaped bookshelf is perfect for the kid’s bedroom. 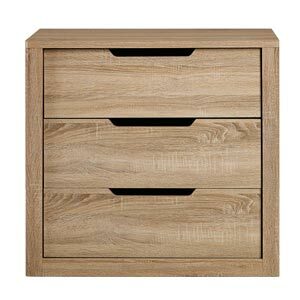 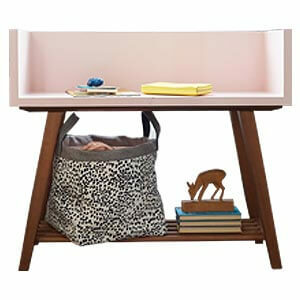 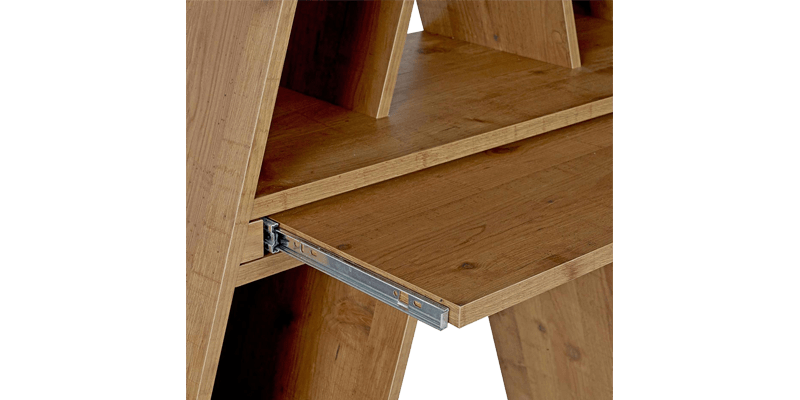 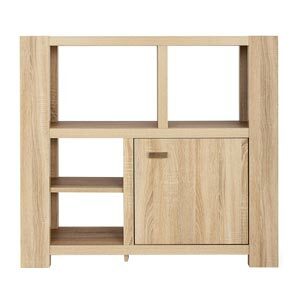 It not just gives enough space for storing books, bags and other things but also has a pull-out style desk that can be used for writing purpose. 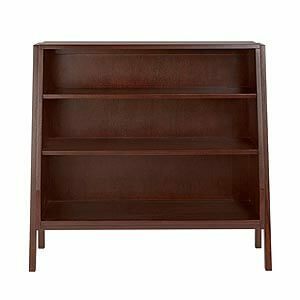 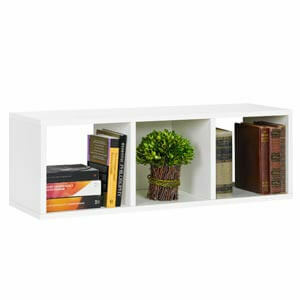 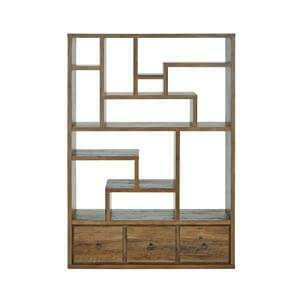 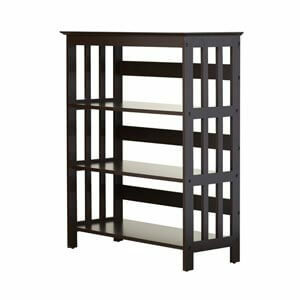 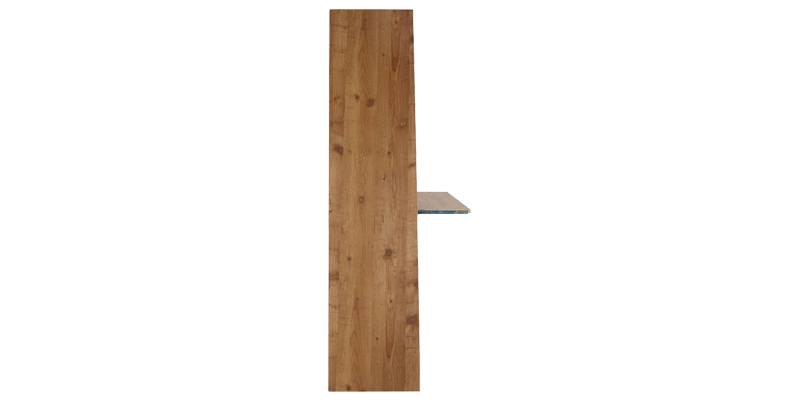 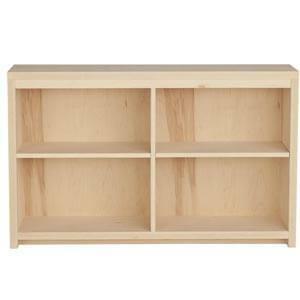 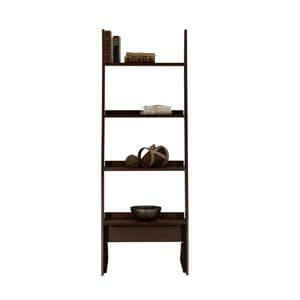 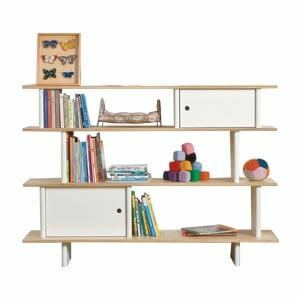 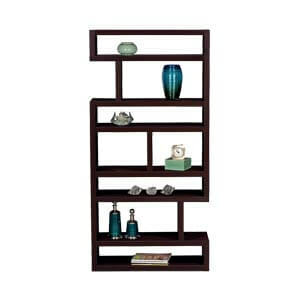 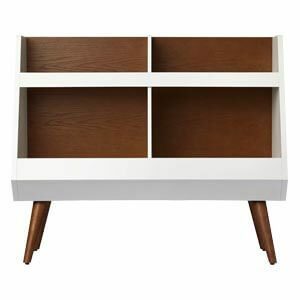 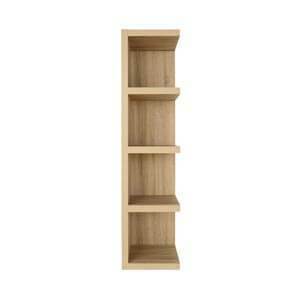 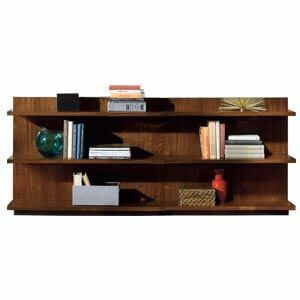 This multi-tasking kids room bookshelf is handcrafted to be stylish as well as durable.